I am ready to jump back into the blog series I was doing on identity. I took a two week hiatus when the post “Injustice in the Courtroom” took on a life of its own. There was something about this young woman’s story that touched a national nerve, and it continues to stimulate conversation and response. I remain closely connected to her, and we will be sure to pass on any concrete updates as they come. Before taking a break to share some of her story, I had been talking about the importance of identity within the overall spiritual transformation process (you can see part 1 and 2 here if you’re interested). To the naked eye there may not seem to be much in common with a blog series on identity and a blog series on justice in a courtroom. But a deeper look shows just how integrally connected they actually are. In fact, I often find that people of faith seem to use different parts of their brain when talking about something that affects them at an individual level (i.e. personal identity development) and something that affects society at a corporate level (i.e. injustice or racism within the national incarceration system). That is one of the many reasons why I have such a strong conviction that we all need a broader and more holistic understanding of faith. Faith (at least according to the Christian understanding) is that which connects us to Jesus Christ. That is why it is consistently portrayed by the Bible as a tremendous gift – it is the means by which we, as mere mortals, are able to be meaningfully attached to the Lord of the entire Cosmos. Jesus is Risen, Resurrected, and on the move in our world. Faith allows us to be connected to him, and therefore is designed to touch every dimension of our being. It should affect how we think about spirituality at a personal, individual level. It should affect how we think about spirituality at a corporate, societal level. Jesus is at work within ever realm of the human experience, and faith is what allows us to be swept into this incredible story, right alongside of him. 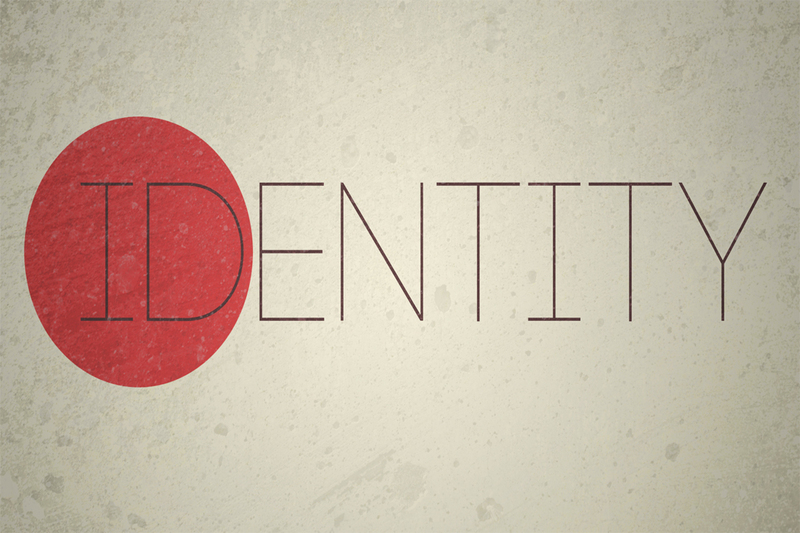 The starting point for this series on identity is Ephesians 4.17-24 . This is one of the Apostle Paul’s most comprehensive treatments on spiritual transformation, and he hinges the whole teaching on the unusual language of our need to “Learn Christ.” What makes this so unusual is the personal and experiential nature of his language. Paul says that we don’t just need to learn about Christ. We need to learn the person of Christ – to connect with him by faith. We need to step into a daily, interactive journey with him that teaches us how it is that we can follow him into the fullness of life that he has promised. It goes without saying that are a lot of dimensions to the faith journey of learning Christ. Paul starts the journey at a very specific point though: identity. Paul uses the language of putting off the “old self,” and putting on the “new self.” He speaks of following Jesus into a process that involves shedding how we used to think about our identity without him. He then uses beautiful language to describe how it is that we uncover our truest identity. I believe that learning how to “put off” our old selves, and learning how to “put on” our new selves in Christ is one of the most important endeavors we can put our energies into. I will share a number of thoughts in the following posts about what I think that means. But we can all agree that we need a better way to think of both ourselves and of others. Without understanding identity through the eyes of God, it’s difficult to have a very robust sense of faith, hope, love, justice, and the many other virtues that come with life in Christ.